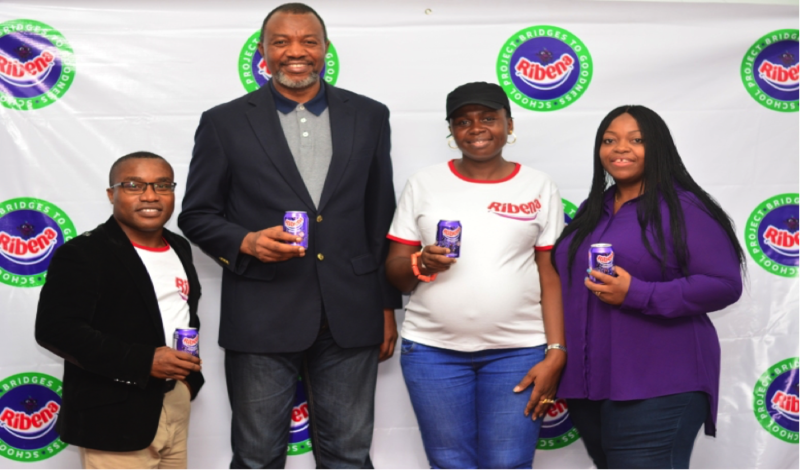 RIBENA SET TO HELP NIGERIAN CHILDREN BUILD GOOD VALUES. Children all over Nigeriawill be helped to build good values in a fun and interactive way courtesy of Ribena, the nutritional fruit-drink from the stable of Suntory Beverage and Food Nigeria Ltd.Ribena has initiatedanother life impacting project called “Ribena Good Values School” programme aimed at entrenching good values and healthy living among young people in schools across Nigeria. 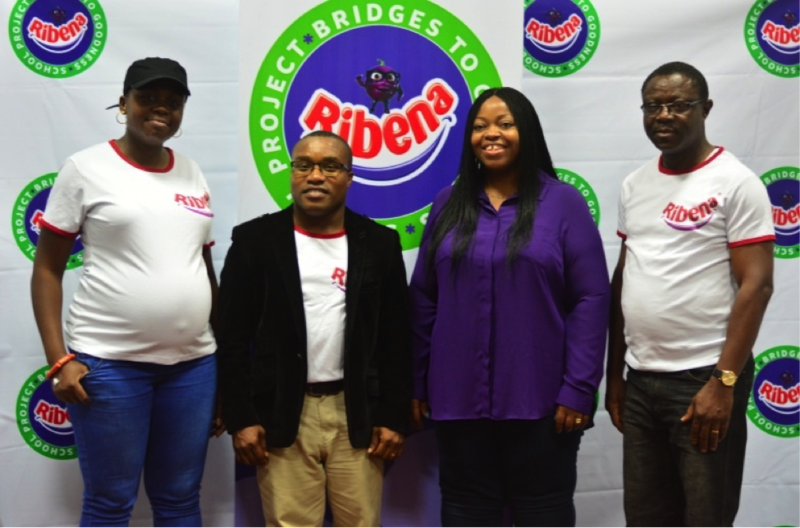 The Ribena “Good Values School” programme will be executed in partnership with Bridges to Goodness (B2G) Projects, a social enterprise organization founded by a team of social architects to build and celebrate the goodness and greatness of our younger generation. The Ribena Good Values School Programme flagged off on the 4th of April, 2017 and the pilot phase will be activated with over 500 schools. According to the Marketing Director, Suntory Beverage and Food NigeriaMrs. Rosemary Akpo,“we are proud that we are supporting the efforts of the parents, guardians andgovernment to produce young people that will grow with the kind of values that will positively affect lives and also make them relevant in the scheme of national development”. Akpo said that the programme is a national initiative that is strategically important particularly now that young people in Nigeria are faced with several issues which are challenging their development. She also said that this programme will help re-shape children’s behaviourtowards becoming credible leaders of tomorrow and would help bring out the bestin them. 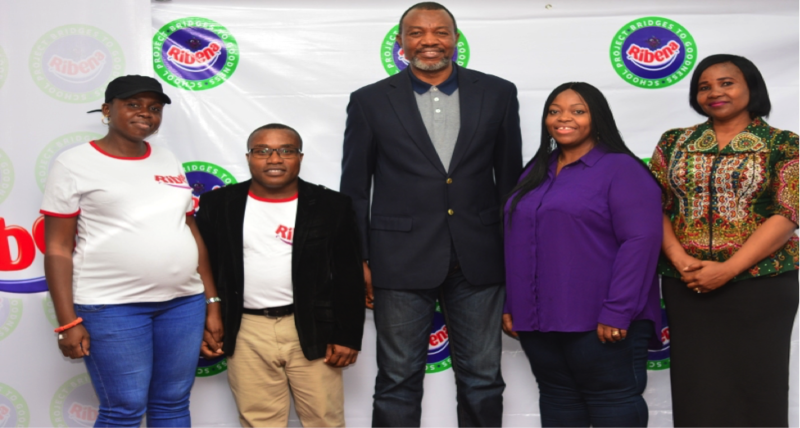 A major part of the programme is the ‘Ribena Children for Good Values’ Contest and Award’. The award is designed to honour and inspire young people whose lives and activities demonstrate an enduring commitment to qualities associated with good character, regardless of their status or background. Explaining the activities, the Brand Manager, Ribena, Mr. Essien Ekemini also stated that the programme will be intense and impactful so that young people can bring out the best in them. He informed that the program will involve over 500 schools in its pilot stage, and the pupils will be requested to participate at different levels leading to the grand finale. 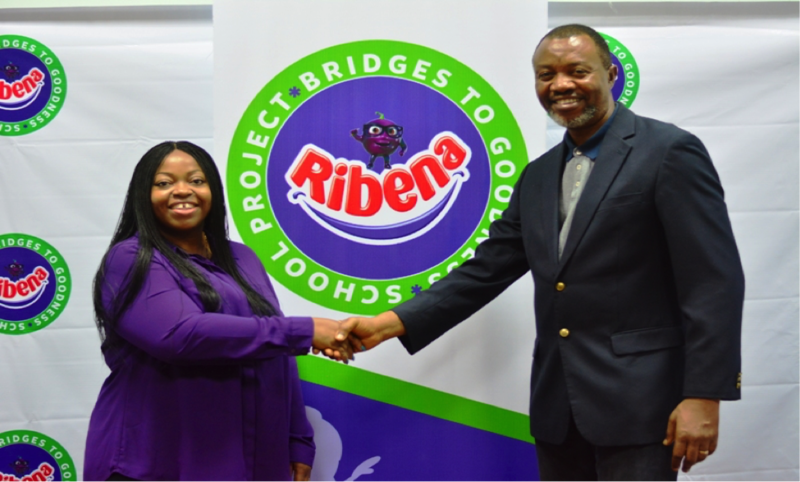 The Ribena Bridges to Goodness School Project will help young people learn to make better life choices and lead value-driven lives that would mould them into better citizens in future, better leaders, and responsible and productive citizens. Parents, guardians and schools are encouraged to watch this space. Participate when the Ribera train comes to their school and continue in this laudable effort to raise better leaders for a better Nigeria tomorrow. That's a great step by Ribena.